Being a professional athlete is a childhood dream of many but not many can make it to the top of a sport they love. Many drop out at school level while others opt out at college citing academics as the reason. Only those with passion and hard work can make sports a bread earner. And then there are a few who excel in more than one sport because of their exceptional talent and athleticism. 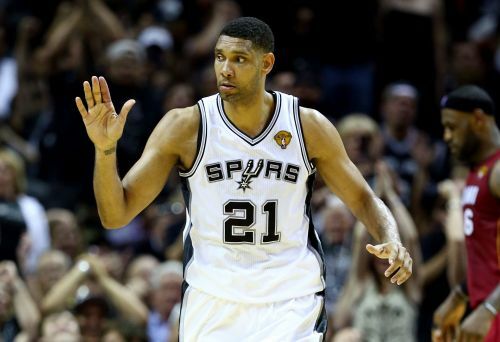 Here is a list of 5 NBA stars who made a mark in other sports as well. The current Boston Celtics' President of Basketball Operations started his professional career with baseball playing for Toronto Blue Jays in Major League Baseball (MLB) for three seasons. He still holds the honor of being the youngest player to hit a home run for the Blue Jays. He also played football at his school in Oregon and is the only person to be named as a high school first-team All-American in football, baseball, and basketball. 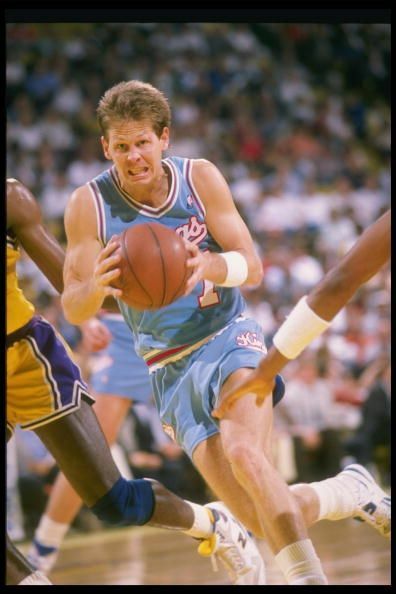 He was drafted in the NBA by Boston Celtics in 1981 and went on to play 14 seasons in the league for Celtics, Sacramento Kings, Phoenix Suns, and Portland Trail Blazers.